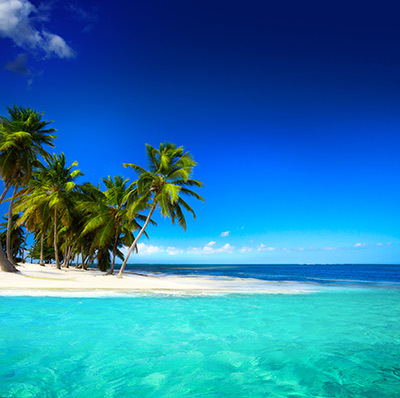 Free Roundtrip Economy on Select Caribbean Cruises! 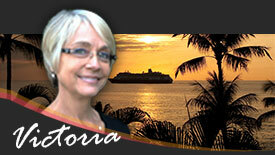 Call All-Travel for special pricing on your voyage! Terms and Conditions: Promotion is based on double occupancy in a Vista Suite. Single supplements will apply and vary by voyage. Offer applies to the first two full-fare guests per booking. Promotion does not apply to third/fourth berth guests. Promotional Economy Class Air is available from select domestic U.S. and Canadian air gateways only. Deviation fees apply at a rate of $150 per request plus additional air costs. Airline, departure airport (from each gateway city) and routing are at the discretion of Silversea. Due to flight schedules, some voyages may require an overnight hotel stay pre or post-cruise at an additional charge. Full passport information is required at time of payment. Promotion valid for bookings made at least 60 days prior to sailing departure. In the case of flight unavailability, a $500 per person credit option will apply. Name changes are not permitted. Promotion does not apply to sailings or segments less than 5-nights in length. Cancel/rebooks do not qualify for promotion. Promotion is subject to availability and may be changed at any time. Promotion is capacity controlled and may be withdrawn without notice. Other restrictions may apply.